We’re celebrating National Volunteer Week (15-21 June 2014). Join us as we share stories of the volunteers who contribute to conservation. Matiu/Somes Island had been on my list of places to visit in Wellington since I moved here 7 years ago and, when I recently spotted a volunteering opportunity online, I knew it would be a great way to see some of the island and at the same time play my part in helping to protect and restore it. 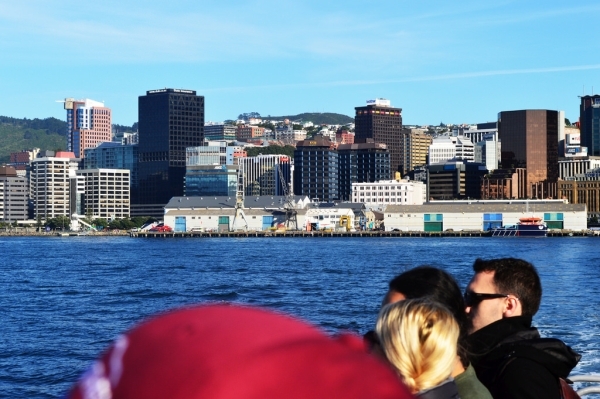 It was a calm morning when I arrived down on the Wellington waterfront to catch the ferry across to the island. 15 of us showed up (all complete strangers) and we were all keen to get stuck in and help out Rangers Jo and Emma, who live on the island and look after it. 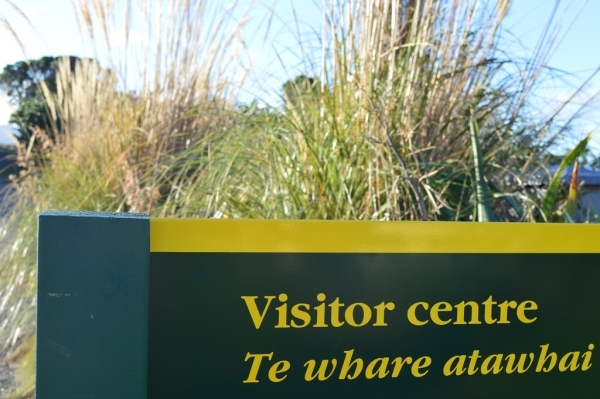 Once on the island we were taken through the biosecurity process and then made our way up to the Visitor Centre. Jo and Emma had jobs lined up for us and gave us plenty of options to make sure we did jobs that we enjoyed. 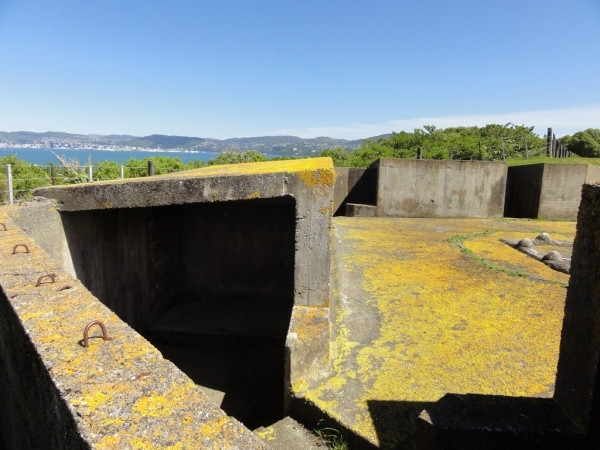 I chose some of the more physical jobs and ended up helping regravel some tracks, clear overgrown paths and gutters and clean out the gun emplacements on the top of the island – the last of which offered some amazing 360° views around the harbour. 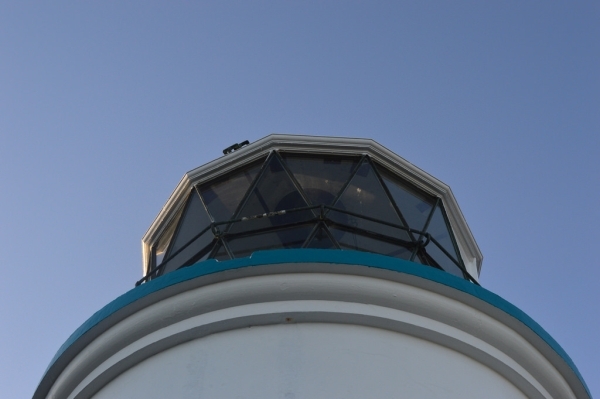 At lunch time we were able to explore the island and check out the historic lighthouse and quarantine facilities. There was also an array of native species on the island to look out for, including kākāriki, tuatara, giant weta and little blue penguins. The volunteers were a great group of people and it was the enthusiasm that everyone bought to the day that made sure it was never dull or difficult. The time seemed to fly by and after a few more jobs after lunch it was time to head back down to the ferry. A stunning island, a sunny day, some physical activity (who needs a gym?) and meeting a great group of people. What more could you want? I can’t wait to go back and help out again! 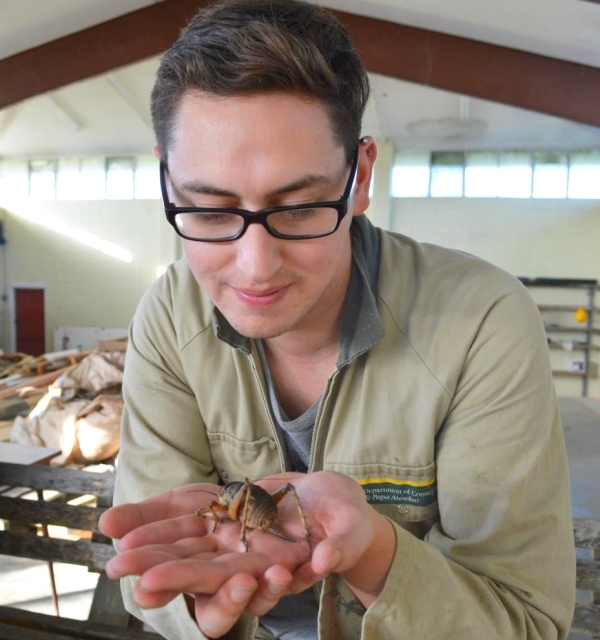 Great post Kurt – conservation volunteering is such a good way to visit a place. You get a totally different experience as just a visitor or sightseer. It sure is, I got to learn so much about the island – I’m now looking out for other places where I can help out and explore. Awesome post, Kurt. 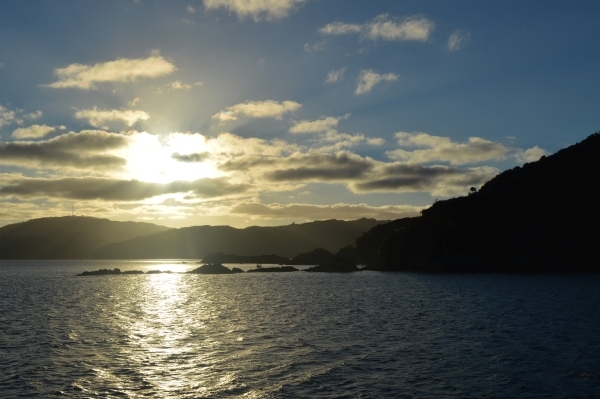 Where did you learn about the volunteering opportunity on Matiu/Somes?